Treat yourself! Print and save! 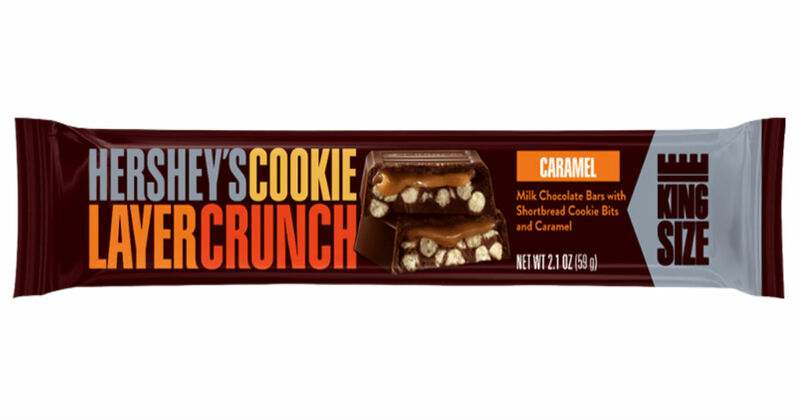 Use a printable coupon along with a clearance price at Walmart to score a Hershey's Cookie Layer Crunch King Size Bar for only $0.35!